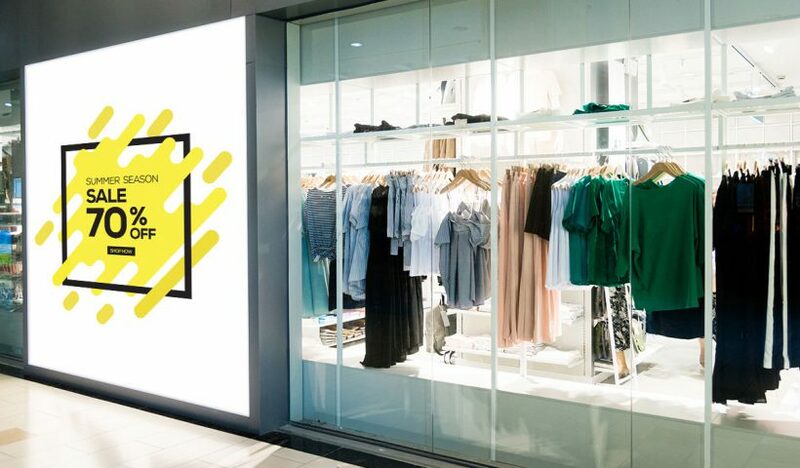 Signage Rocket runs on Samsung SMART Signage Platform (SSSP) offering All-In-One digital signage solution. No additional media player is required! 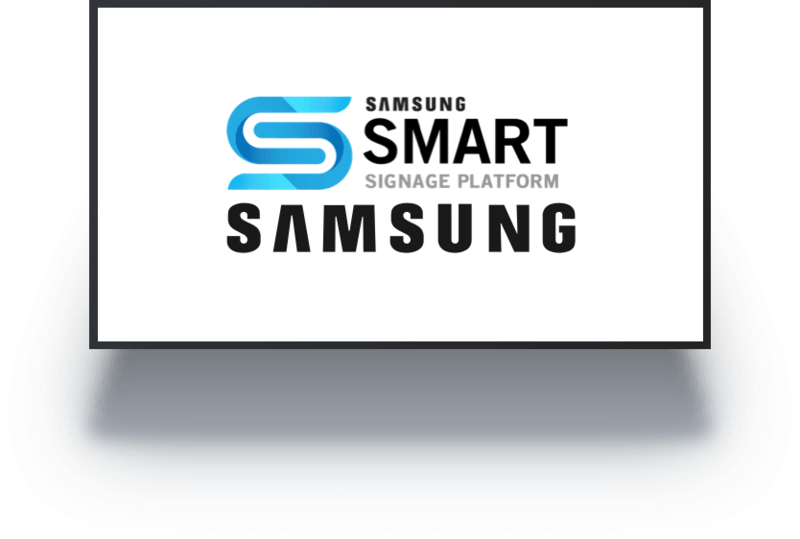 The Samsung Smart Signage Platform (SSSP) is an all-in-one digital signage solution powered by Tizen. 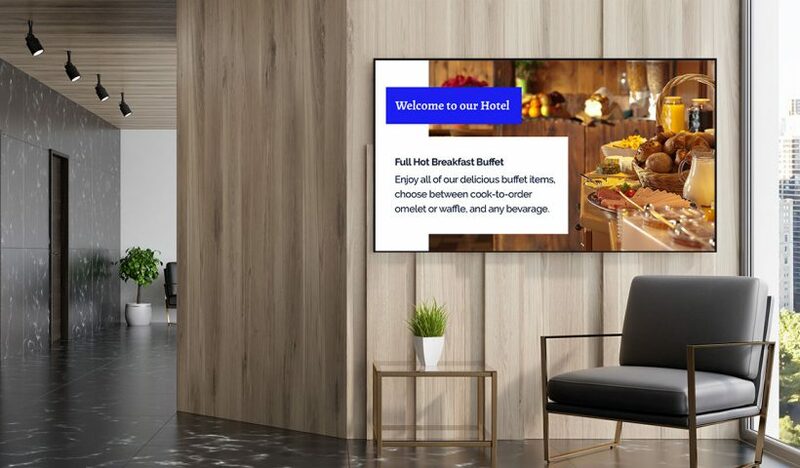 Embedded in Samsung SMART signage displays doesn’t require any additional hardware to communicate with the server and play media content allowing for greater efficiency and a lower total cost of ownership. Signage Rocket supports a variety of Samsung displays. 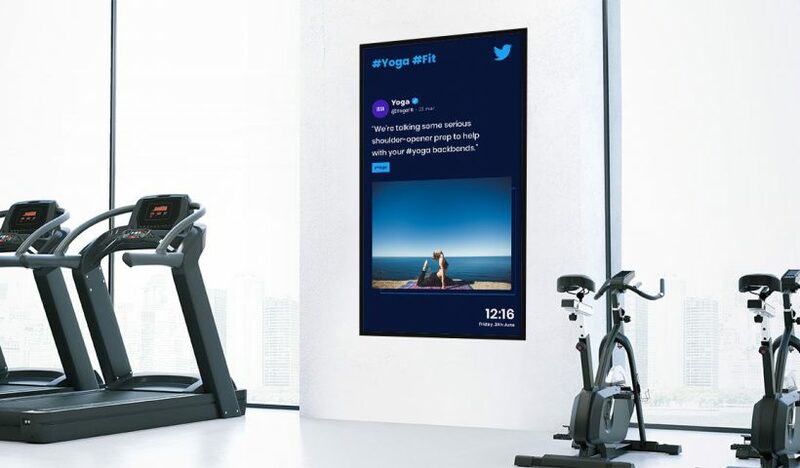 SoC makes it an All-In-One digital signage solution that lets you deliver content to your screen without the need of having an external media player plugged in to your display. SoC (System on Chip) makes it an All-In-One digital signage solution that allows you to display content without a media player plugged in to the display. SoC offers smaller footprint as there is no requirement for separate playback device, additional cables or metalwork. The installation looks tidier as often needs only a single power cable for the display. Even though the cost of a professional SoC display can be higher than a standard screen, the overall cost of installation turns out lower in comparison to the traditional setup. This is due not only to the lower player costs but also to the reduced complexity of the installation. SoC displays offer great performance and quality. The latest displays have quad core processors and provide support for 4k. The newest SoC displays offer great energy savings and with no external PC attached to your display the power consumption can be significantly reduced. Running digital signage on SoC display is really quick. SoC TV + Internet – this is all you need to run Signage Rocket. We have a variety of apps to suit various business needs. Digital signage is a great tool to communicate with your audience by showing important announcements, alerts, information on upcoming events or offers. 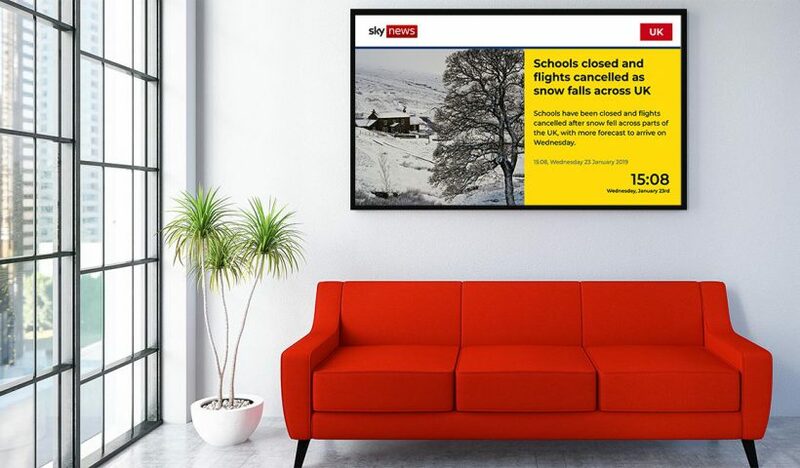 With digital signage you can keep your staff and visitors informed by showing latest news in Reception areas, lobbies, public spaces. Engage with your audience by displaying dynamic content from social media such as Twitter, Facebook or Instagram. Digital signage allows to quickly display offers, promotions and marketing campaigns in shopping centres, airports as well as outdoors. We understand that choosing the right software is not always easy and it's very important to evaluate the product first to make sure it's the right solution for your business. If you'd like to see Signage Rocket in action and discuss your specific requirements get in touch! We also offer a 30 day free trial.